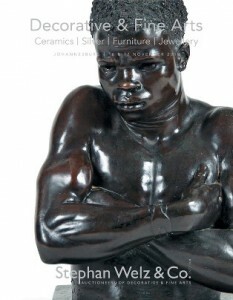 Bernardi Auctioneers will be holding an art auction on Monday 29 November 2010. The art session will start at 15h30. The auction will include works by Walter Battiss, George Pemba, Jacob Hendrik Pierneef, Gregoire Boonzaier, Alexis Preller and Johannes Blatt amoungst others. 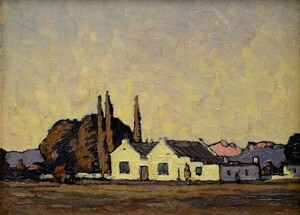 Stephan Welz and Company’s Johannesburg auction takes place on Tuesday 16 & Wednesday 17 November 2010. 5th Avenue Auctioneers will be holding an auction on Sunday 7 November from 10am. The auction will include works by J.H. 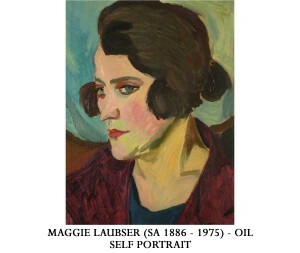 Pierneef, Maggie Laubser, Lucky Sibiya, Alexis Preller, Hennie Niemann, Tinus De Jongh, Walter Battiss and Irma Stern amoungst others.